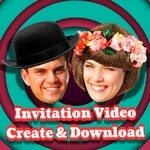 Make Invitations and RSVPs Online. 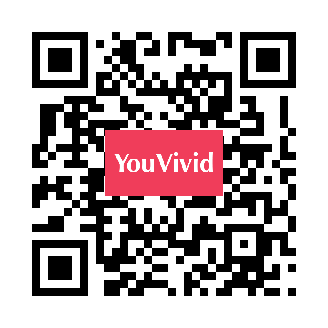 No need to download APP, edit with instant preview, fully customizable. 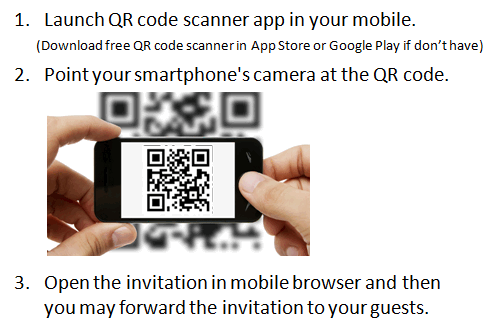 Play around the sample below or scan QR code to open in mobile phone. Invite by Any Messenger Tool or Social Network. Create and send in just a few minutes. Free to Make and Send Online. Upgrade to compact or deluxe version with confidence. No monthly subscription fee, setup fee, or any hidden fee.